Call & See If We Really Answer! Needle In A Haystack. Found. 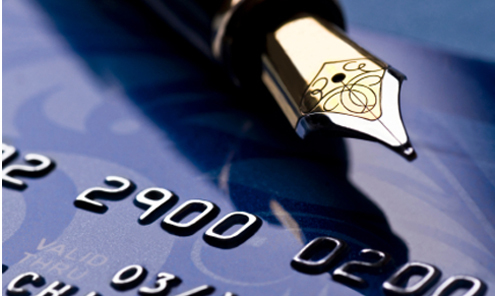 It is often difficult for MLM companies to secure Merchant Accounts. 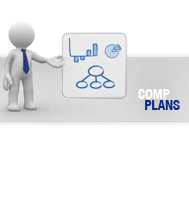 Underwriters typically don't fully understand our unique world and how to apply best practices for our specialized space. 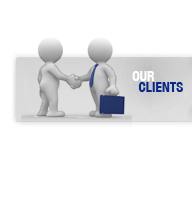 We have created relationships with large companies who WILL provide Merchant Accounts to MLM companies. One step at a time we are changing the way Merchant Account providers think and deal with our clients, and with our industry. Taking Payment or Paying Commissions - Globally! 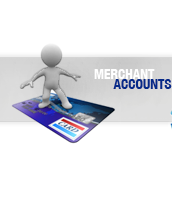 Don't struggle any longer to find a merchant account! We can help. Work with those who KNOW MLM & Direct sales. 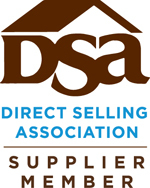 Offer merchant accounts to distributors for their retail business!